Purr-haps the most essential and underrated accessory in the digital age is the keyboard cat. Look out for it in Apple stores near you. If you already have a cat and that you would like to upgrade to ‘cat on a keyboard’, read on for a compiled list of best practices to help your cat meet their duties of disrupting your daily workflow. 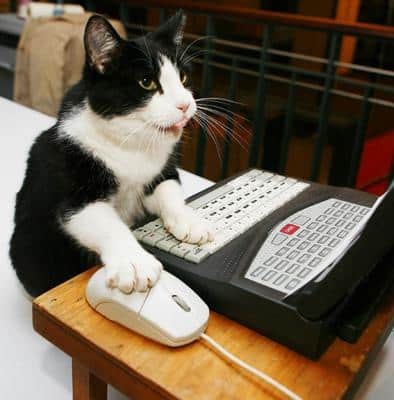 It sounds like a given, yet you would not believe how many dogs, hamsters, lemurs, and even carpenter ants showed up for the job of ‘keyboard cat.’ If you or your cat is a cat, then congratulations; the job is half done! 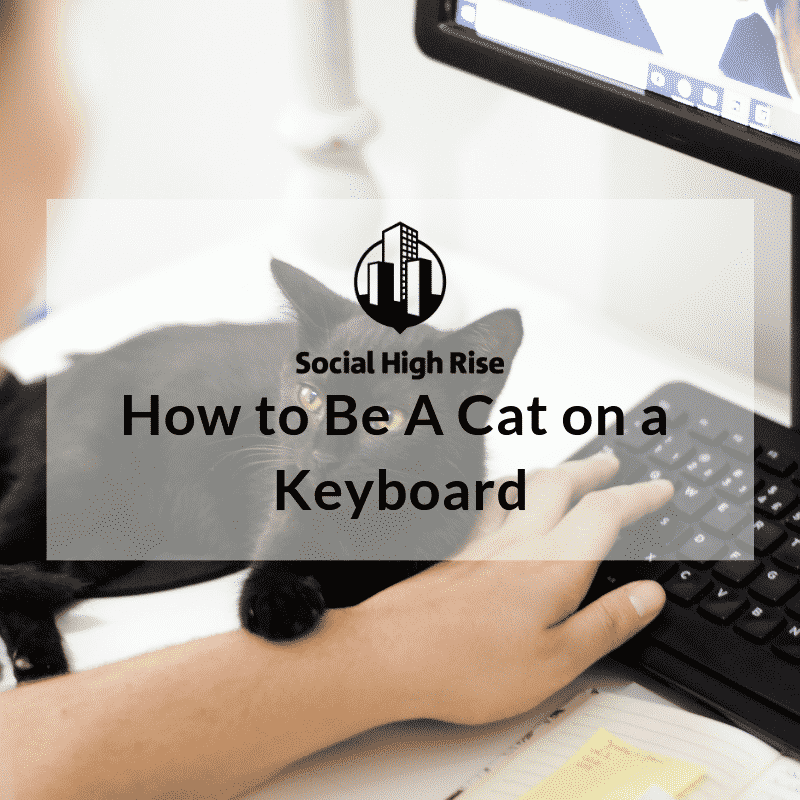 To make the most effective impression make sure the occasion your cat chooses to splay their body like a hot mess across those keys is at the worst for you— their favorite human companion. 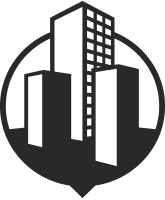 Perhaps you’re hard at work on a spreadsheet or compiling important data for the report that was due yesterday. The point is your cat must encompass a ‘kitty-may-care’ attitude and strike while the iron is hot! 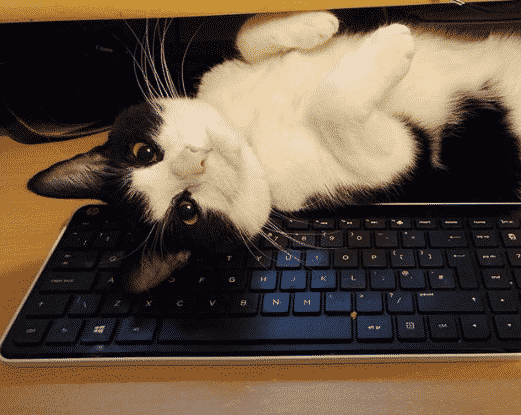 There are several approaches that cats have taken to laying across keyboards. Some are shy, resting only a chin. 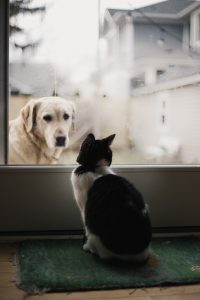 Others stretch a paw across as if beckoning their loved one closer. Our favorite approach though has always been the “paws to the wall” full lay. 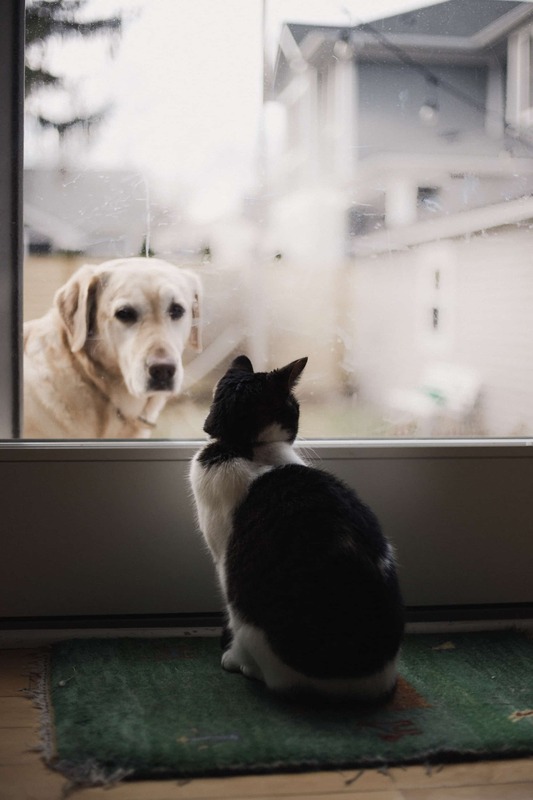 Allow your cat to use their discretion, and just have fun with it. This is their moment, after all. You’d think this could also go without saying, but so many cats have made the all too tragic mistake. There you have it! 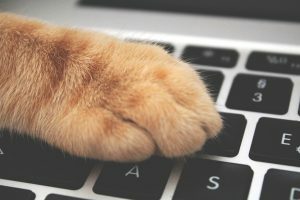 Until your cat’s Instakitty page takes off, and they can buy their own computer, we wish you the best of luck in sharing the wonderful world of computing with your kitty, and the keyboard, too! 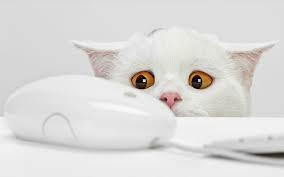 Zoe, a domestic shorthair cat, demonstrates her computer skills during a media preview for The Cat Fanciers’ Association show in New York.